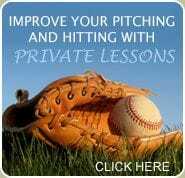 Calgary Coyote Youth Baseball Institute exists to develop and enhance the game of baseball in Calgary and beyond for youth age athletes (ages 8-14). 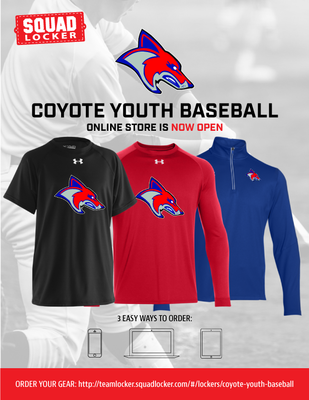 Coyote Baseball was established to offer more and better opportunities for players to experience the game of baseball beyond the spring season. We are purposed to grow the game at the grassroots level, and commit to cooperation and collegiality with established leagues city wide. The Coyote Den features 20,000 sq ft indoor baseball facility with four hitting tunnels, a 10,000 sq ft in-closed fielding area and three pitching lanes all equipped with throwing screens, tees and balls. The facility can be used for a varity of other sports such as hockey dryland traing, football, soccer, rugby, lacrosse and many other sports looking for indoor space.